A story of love, betrayal and impending war became entwined with upheavals that affect the discipline of folklore to this day. In the decades before WWII, Carl Wilhelm von Sydow (1878-1952) emerged as a formidable theoretician. A traditionalist anchored in nineteenth-century Romanticism, his roots reached back to Jacob Grimm and the quest to link folktales to older, idealised times. Folklorists were preoccupied with how oral tradition changed over centuries, to arrive at imagined original tales. 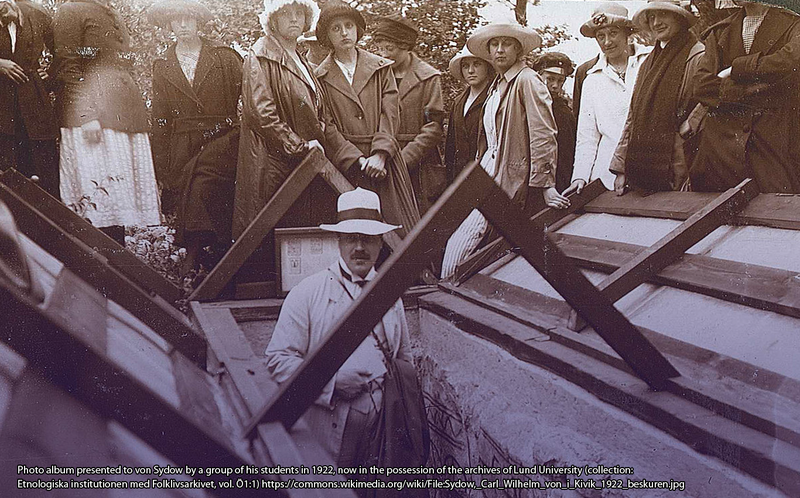 Finnish scholars led in organizing and analysing folktale variants being collected internationally, but von Sydow was determined to forge his own way. 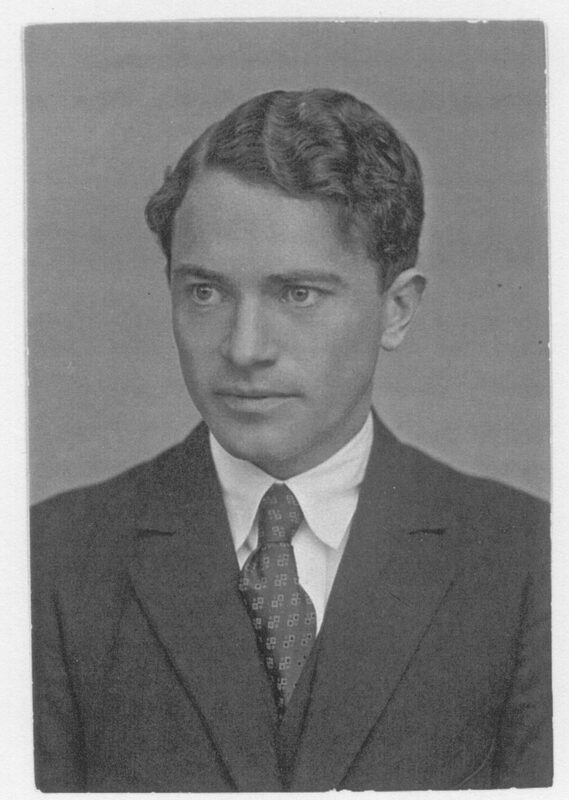 In the mid-1920s, a student devoted to scientific Positivism challenged von Sydow. Sven S. Liljeblad (1899-2000) studied under von Sydow at Lund University in southern Sweden. Liljeblad looked to Franz Boas (1858-1942), a German and fellow Positivist, who was engaged in meticulously gathering the traditions and material culture of Native Americans to describe geographic patterns. With this example, von Sydow and Liljeblad abandoned intuitive-based Romanticism, developing the Oicotype Method to understand how environment and culture affect diffusing traditions. To debut this idea, Liljeblad wrote a treatise on the ‘Grateful Dead’ motif: a hero sees a corpse on the roadside; people scorn the remains because the man was reviled; taking pity, the hero buries the corpse; the man’s spirit dedicates itself to the hero as the Grateful Dead. Folklorist Jan-Öjvind Swahn, a fellow student of von Sydow, describes this as ‘the first real bomb under the far too mechanical methodology of the Finnish School’ (Bringéus 140). Hartmann studied troll traditions, directed by von Sydow and Liljeblad, now also lecturing at Lund. Her dissertation became a cornerstone to understanding troll-related beliefs. Her comparison of Celtic fairies reflects how von Sydow and Liljeblad saw the Celtic fringe as pivotal to Northern European folklore. In 1935, von Sydow hosted an International Folk-Tale Congress. Liljeblad and Hartmann attended as did many of the day’s great luminaries, among whom was Stith Thompson who offered Hartmann employment with his Motif Index project in Bloomington, Indiana. It was an invitation she regretted rejecting, for her life could have unfolded very differently. Hartman described increasingly close feelings for Liljeblad, inspiring ‘good “uncle Wilhelm” … to begin to fear for a “tragedy”, which to avoid must be his duty. 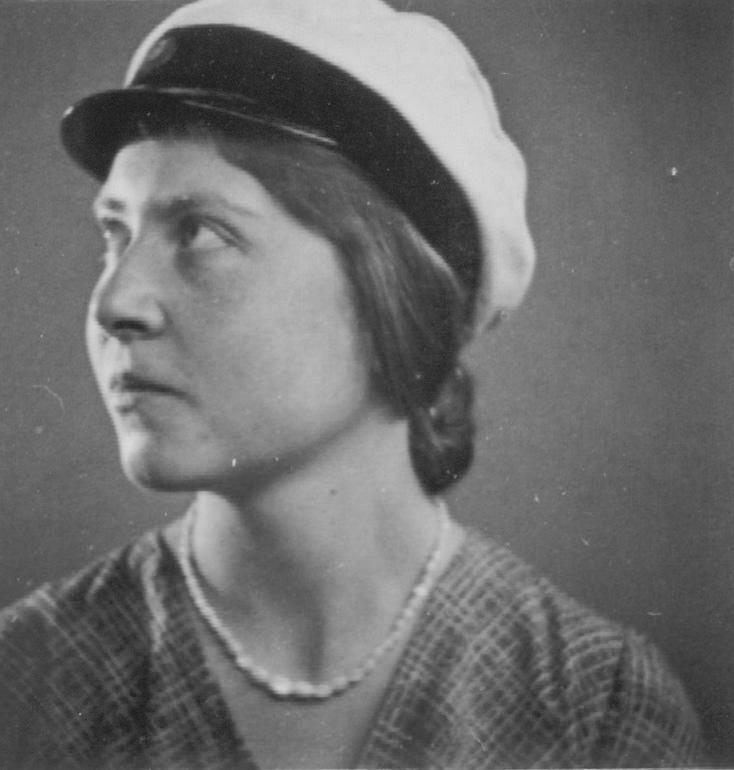 Both of us were told in private, that “Sven will never be able to marry!”’ She heard how the great Swedish explorer, Sven Hedin, invited young scholars, including Liljeblad, to go on his final expedition to Asia in 1927. With borrowed money, Liljeblad purchased equipment for himself and a friend, who would repay half the loan. The friend sold everything and disappeared, leaving Liljeblad destitute and unable to undertake the journey. Again, Hartmann wrote, ‘we remained friends. We used to meet [and] were always glad together, though often “starving”, both of us lacking the money for a restaurant-meal.’ Hartmann later confessed that Liljeblad was her only true love. The stage was set for a split between Liljeblad and von Sydow. Interference into the lives of students was one thing, but von Sydow’s admiration for Nazis was another. He strived to elevate Scandinavia while sympathizing with Germany’s plight after the Great War. In 1937, von Sydow joined the National Swedish-German Association, a pro-Hitler group. Liljeblad condemned Nazi cruelty, and as a communist his politics were antithetical to his mentor. From Copenhagen, he began bribing officials to rescue academics and Jews caught in the Nazi web. By the end of the decade, Liljeblad was a ‘marked man’. It was flight or death once war began in September 1939. Securing funding for work in both Afghanistan and the United States, he chose the latter. Launching a significant second career, Liljeblad documented Northern Paiute and Shoshone languages and traditions. In 1949, he married fellow Swede, Astrid von Heijne. King Gustaf VI Adolf of Sweden wrote saying all was forgiven, asking Liljeblad to come home. Liljeblad responded that he would not return, having enough royalty among Paiute and Shoshone friends. His wife, however, advocated repatriation, which she secured after her husband turned 90. Liljeblad survived another decade in Sweden, receiving numerous honours. He died before his 101st birthday. Von Sydow, angered by Germany’s invasion of Denmark and Norway, resigned from the National Swedish-German Association on 9 April 1940. While he continued his illustrious career, his legacy retains the taint of the 1930s. Although his Oicotype Method remains influential, it is now applied less rigorously than he imagined. Liljeblad and his mentor resumed correspondence, but they never met again. 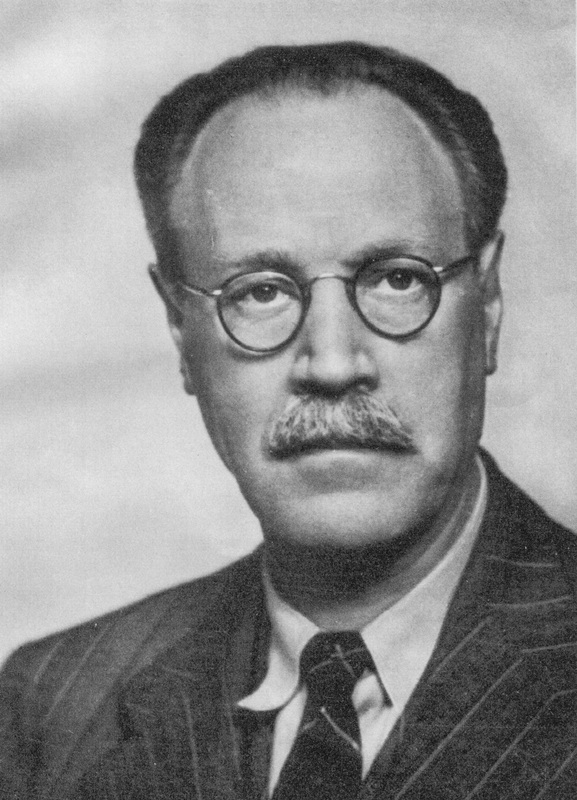 Von Sydow died in 1952. His son, the boy Hartmann babysat for several years, became the famous actor ‘Max’ von Sydow. Hartmann, parting with Liljeblad in 1938, was summoned home. Under virtual house arrest for opposing Hitler, she was protected by a Nazi father who despised his ‘traitorous’ daughter. A brief marriage ended in a 1944 divorce, a disaster that nevertheless granted her a son and daughter, sunshine for subsequent decades. After the war, Hartmann ironically faced scorn as the daughter of a Nazi. Eventually, a single student, Lutz Röhrich, came for mentoring. A source of pride for Hartmann, Röhrich became an acclaimed scholar. Hartmann subsequently corresponded with Astrid Liljeblad and me, Sven’s student. In dozens of letters, she voiced gratitude that her mentor thought highly of her scholarship. Hartmann advised me regarding converting her dissertation into a modernized treatment of trolls, appreciating the continued respect of her work. She died in 2005. Astrid Liljeblad, like her husband, lived to be nearly 101, dying in 2010. Once, while studying under Liljeblad between 1976 and 1981, I asked if he knew about the band called the Grateful Dead. ‘No’, he replied with his rumbling Swedish accent. ‘What does it mean?’ Because I had no answer, Rock and Roll dominated our discussion for the day. and is now available from The University of Exeter Press. Nils-Arvid Bringéus, Carl Wilhelm von Sydow: A Swedish Pioneer in Folklore (Helsinki: FF Communications No. 298, 2009). Elisabeth [Hofelich] Hartmann, Die Trollvorstellungen in den Sagen und Märchen der Skandinavischen Völker (Tübingen: Eberhard Karls Universität Tübingen, 1936). Ronald M James, ‘Sven Samuel Liljeblad’, Halcyon: A Journal of the Humanities (1980). ———, Collected correspondence of Sven Liljeblad (1981-1997), Astrid Lijeblad (1990-2010), and Elisabeth Hofelich-Hartmann (1998-2005): abridged transcription on file with the Liljeblad Collection, Special Collections Library, University of Nevada, Reno. 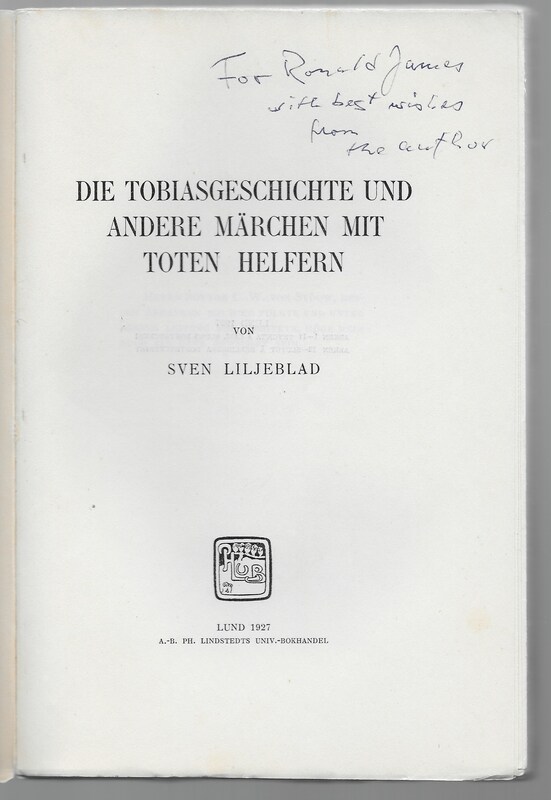 Sven S Liljeblad, Die Tobiageschichte und andere Märchen mit Toten Helfern (Lund: Lindstedts, 1927). Carl Wilhelm von Sydow, ‘Geography and Folk-Tale Oicotypes’, Béaloideas, 4:3 (1934), pp. 344–55, reprinted in von Sydow, Selected Papers on Folklore. ———-, Selected Papers on Folklore, Laurits Bødker, editor (Copenhagen: Rosenkilde and Bagger, 1948). Ronald M James, folklorist and historian, is the author of a dozen books and four times as many articles. 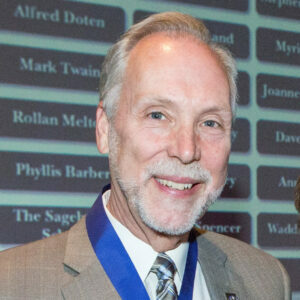 He is a retired state historic preservation officer. He also taught history and folklore at the University of Nevada, Reno and served as the chairman of the National Historic Landmarks Committee for the U.S. National Park System. In 2016, James was elected as a bard of the Gorsedh Kernow, the Bardic Council of Cornwall. View his books here.